I was so excited to hear that Crystal over at Money Saving Mom was starting a new challenge…one month of freezer cooking to fill up your freezer with pre-made meals. I’ve done a little freezer cooking over the past few months, but I’ve never had an entire freezer filled with meals that I could pull out on busy nights. I hope this will help me get more organized so that we can avoid eating out as much as we do. 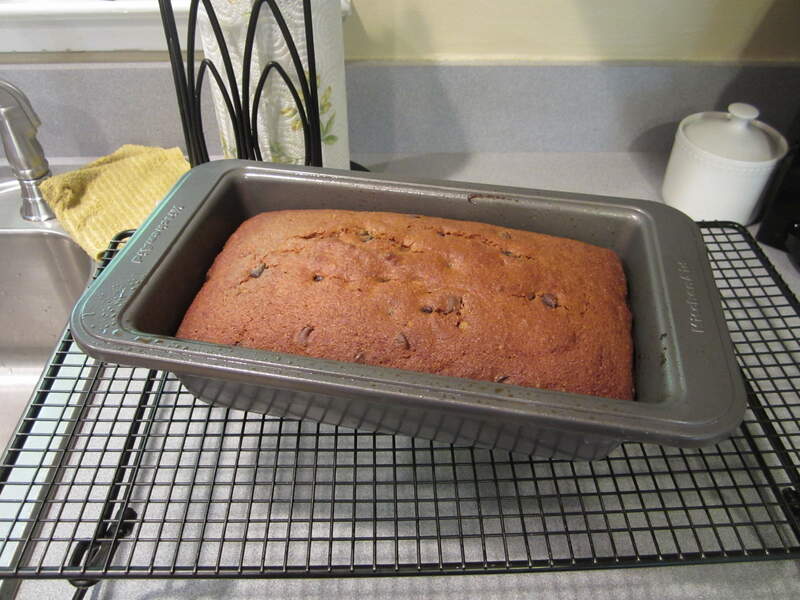 Today’s project was to make 2 loaves of banana bread for the freezer. Unfortunately, I didn’t have any ripe bananas on hand, and when I went to the store for baking powder this afternoon, they didn’t have any either. 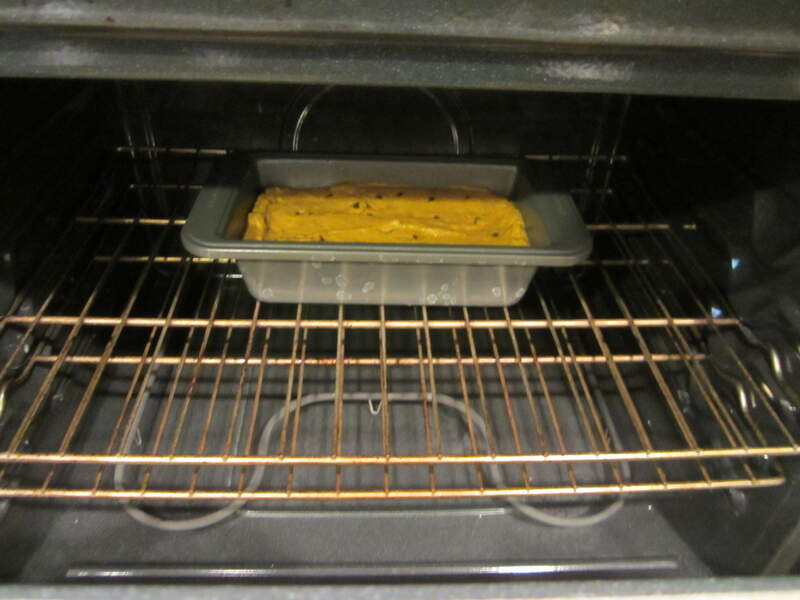 I decided instead to make some Pumpkin Chocolate Chip Bread, courtesy of Skinny Mom’s Kitchen. 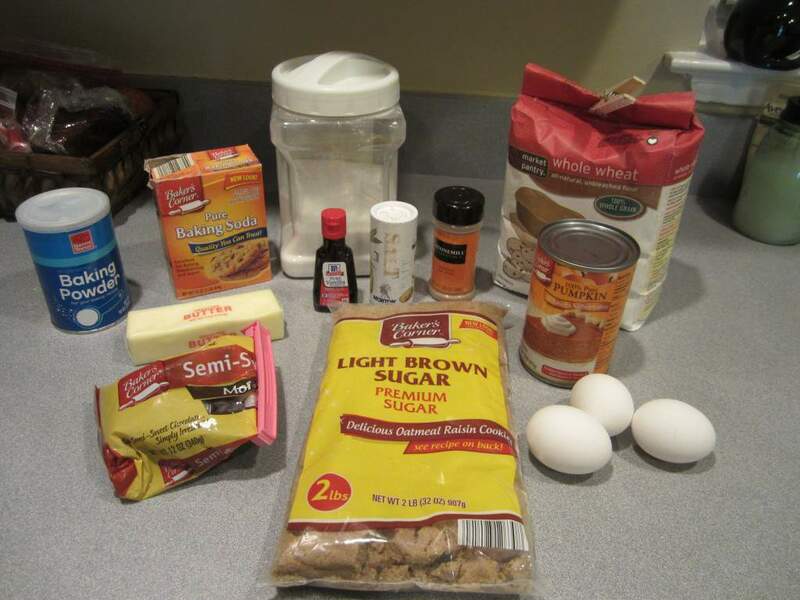 The one thing that really attracted me to this recipe is that it’s really good for you…it has all whole wheat flour, and the pumpkin is full of nutrients. Plus I adore all things pumpkin…I’ve been hoarding cans of it since the fall for fear I run out before next October! 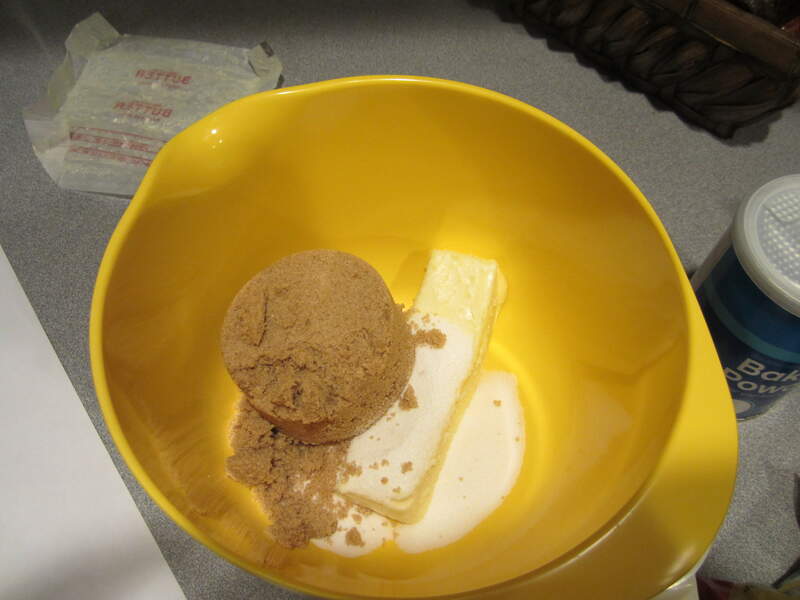 I ended up baking it alongside my chicken….it took about 50 minutes to finish. I don’t think this is going to end up in the freezer…half of it is already gone! I will have to make up another one later in the week, after I stop at Aldi to get some more chocolate chips. YUM! I love that you follow these challenges as well (and post about them). My bananas aren’t close to ripe yet either so I’m going to flop the days and doing the baked oatmeal tonight (with apples added and maybe a couple other things thrown in for good measure 🙂 ). Here’s to the challenge! Best of luck (not that you need it)! mmm, Mary Ann that sounds delicious! Thanks for the ideas! 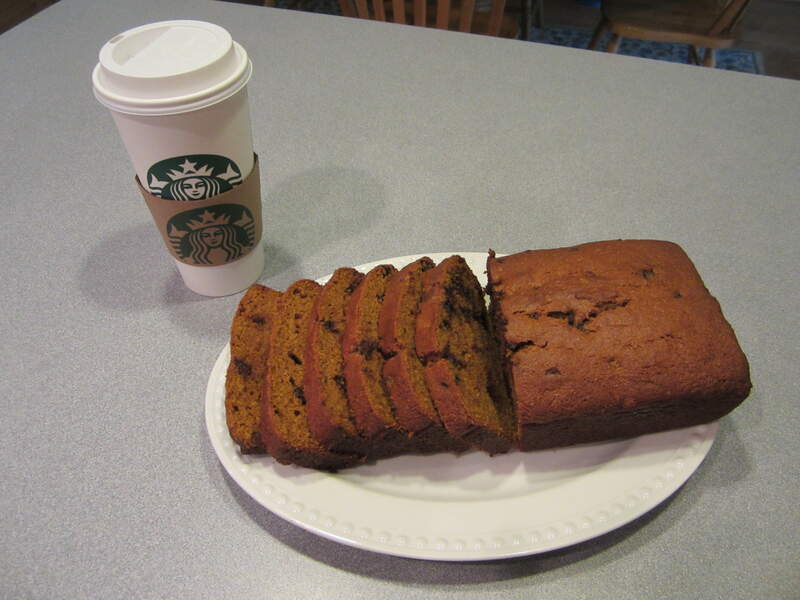 Erin, your pumpkin bread looks really good. I was going to make some zucchini bread but my kids asked for bagels so that is what we made. I am looking forward to the cinnamon rolls tomorrow.